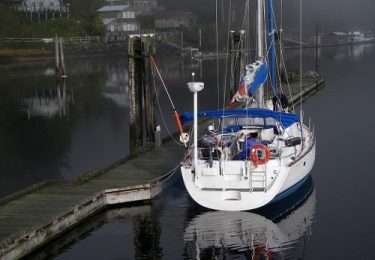 Look after your charter boat in Vancouver this winter! If you have a charter boat in Vancouver then you will know how important it is to look after your yacht and ensure that it is maintained well in the winter in order to give you the maximum benefit come summer! 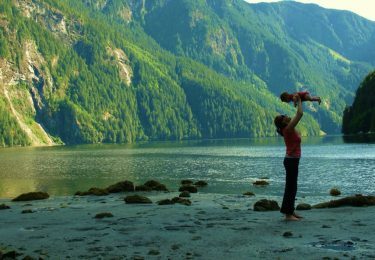 If you are doing a Vancouver boat charter, then probably on your itinerary is a cruise up to Desolation Sound. 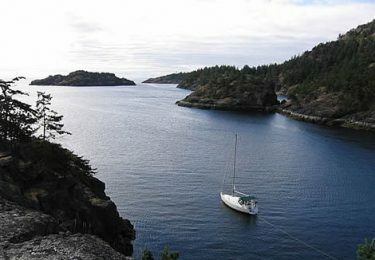 Well worth a stop en-route would be Hardy Island, which is a beautiful secluded island, lying next to Nelson Island with Blind Bay in between. How much do you know about the amazing ‘super yachts’ that are in existence around the world?